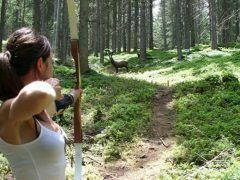 Roam the forests of Valdaora and test your marksmanship with a bow and arrow. 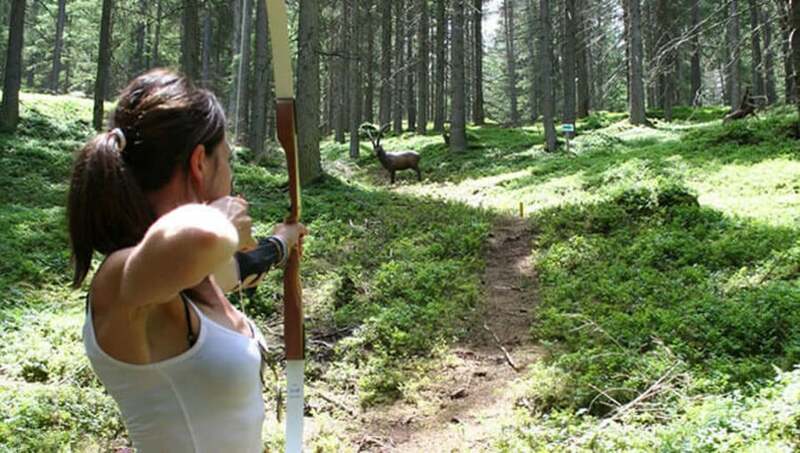 It’s possible in our ARC 3D archery course. The targets:28 plastic animals. Your mission: to land as many hits as possible. Find out who’s the best marksman – outdoor fun and action for the whole family!